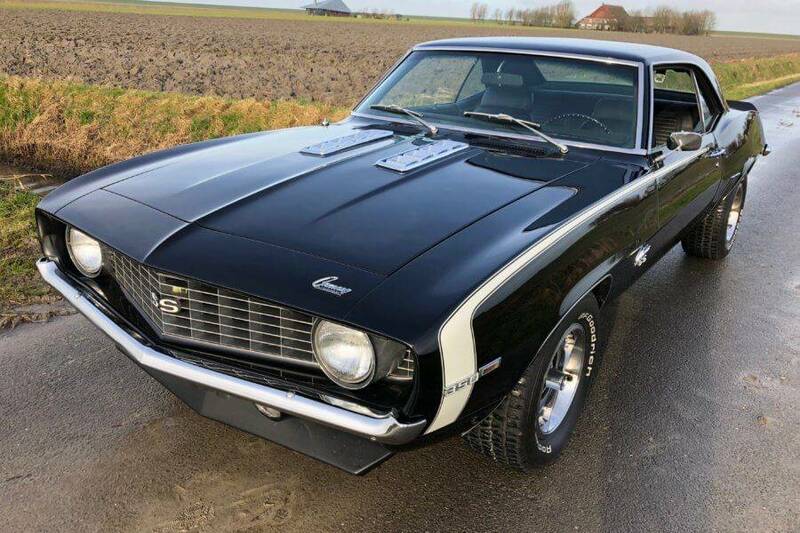 A beautiful 1969 Chevrolet Camaro SS.This ’69 comes in a fresh Tuxedo Black basecoat/clear coat paint job, with a white hockey stick stripe, and a very nice interior. 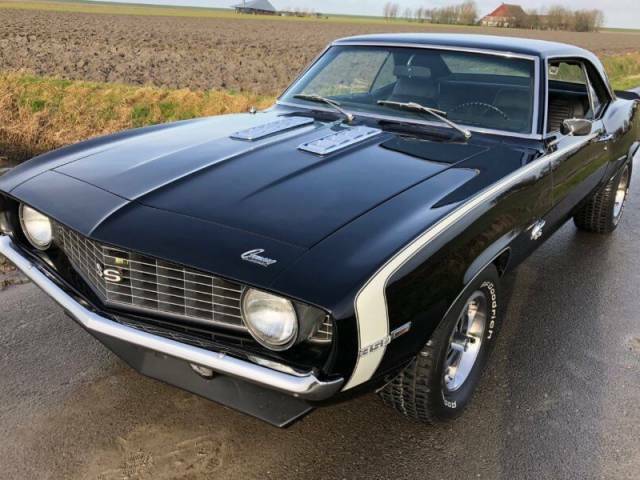 The bottom of this car is rock solid and honest.The 350 ciu V8 engine runs smoothly, backed by a 4-speed manual transmission and a 12 bolt GM rear end.This car has, power steering, power brakes and disc brakes. The With this one you can cruise in style with all the creature comforts! !